Dr. Erik grew up in the nearby town of West Newbury, MA. He attended Pentucket Regional High School. He was also involved with a local swim team where he met his wife Dr. Karen. He attended the University of Massachusetts and earned his bachelor’s in Exercise Physiology. After working as a phlebotomist at MGH in Boston and deciding what branch of healthcare to enter, he finally decided on the field of dentistry. He then attended Temple University’s Kornberg School of Dentistry to finish his doctorate of medical dentistry (DMD) with Dr. Karen. While there, Dr. Erik excelled in the clinical aspect of dentistry and received awards in Prosthodontics and Oral Surgery. He is particularly focused on the surgical aspects of dentistry such as dental implants, bone grafting, and prosthetic reconstruction. 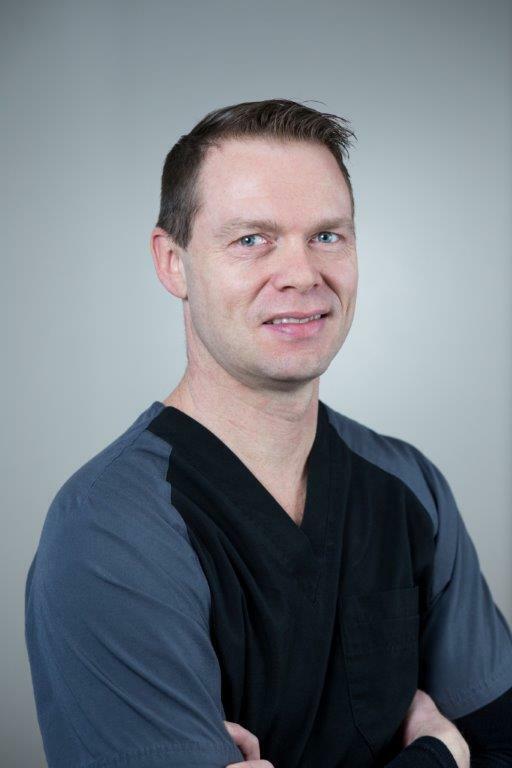 Dr. Erik is also passionate about his patient’s wellness and focuses on treating the patient as a whole. He is an advocate for total body health and wellness. As such, he advises his patient’s that to perform better in every aspect of your life, you must first feel better yourself. Dr. Erik enjoys and participates in all activities such as biking, swimming, running, hiking and just being in the outdoors. He is often spending time with his family and two daughters who are New England competitive swimmers. Dr. Erik and Dr. Karen live in a nearby New Hampshire community.